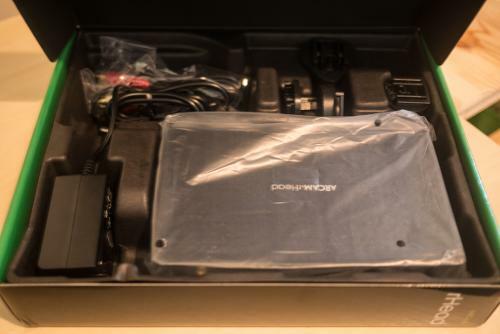 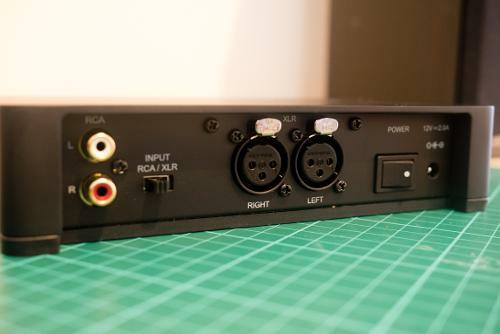 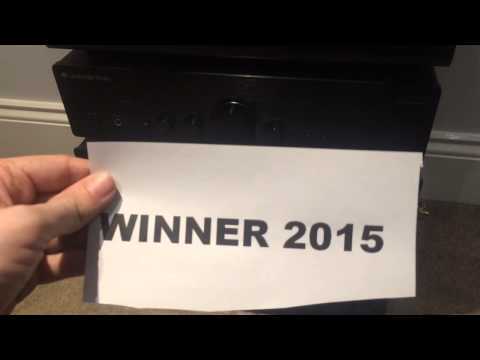 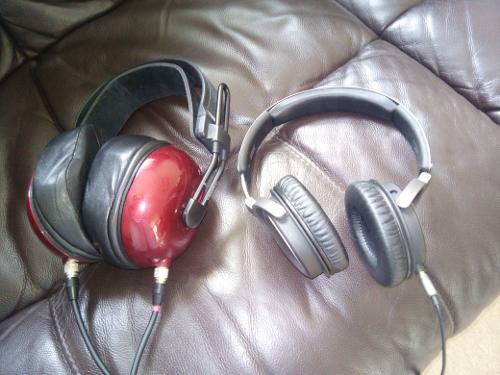 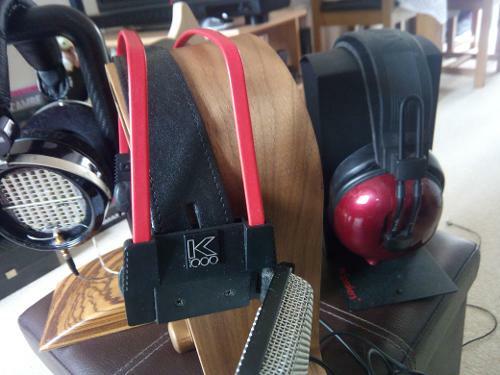 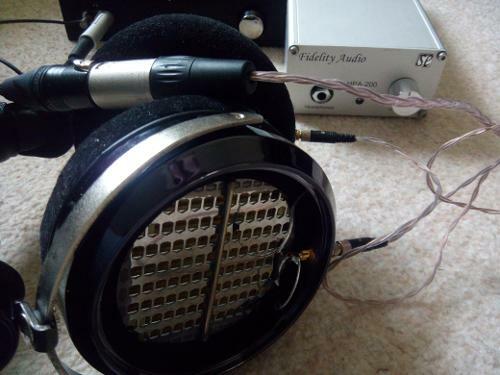 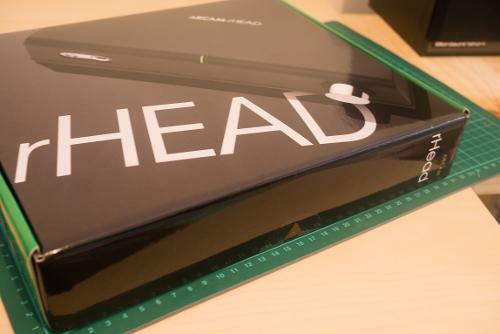 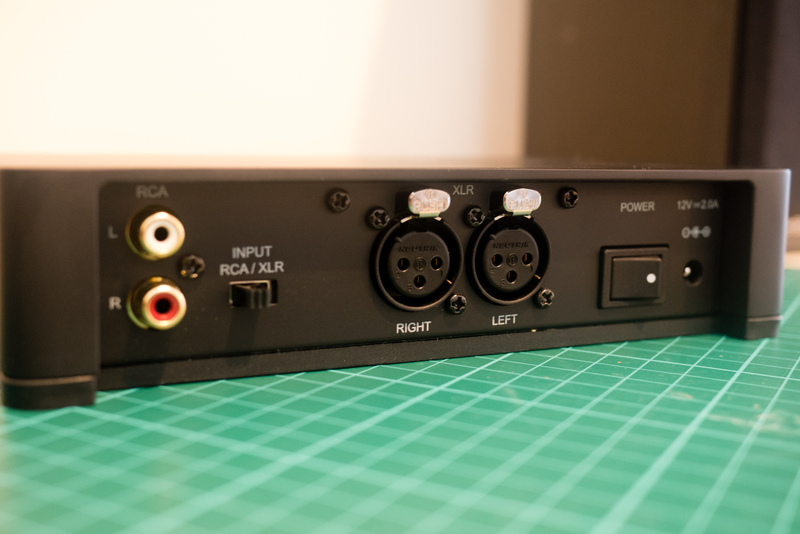 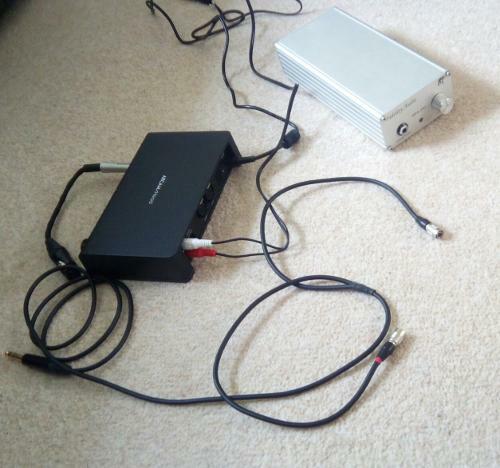 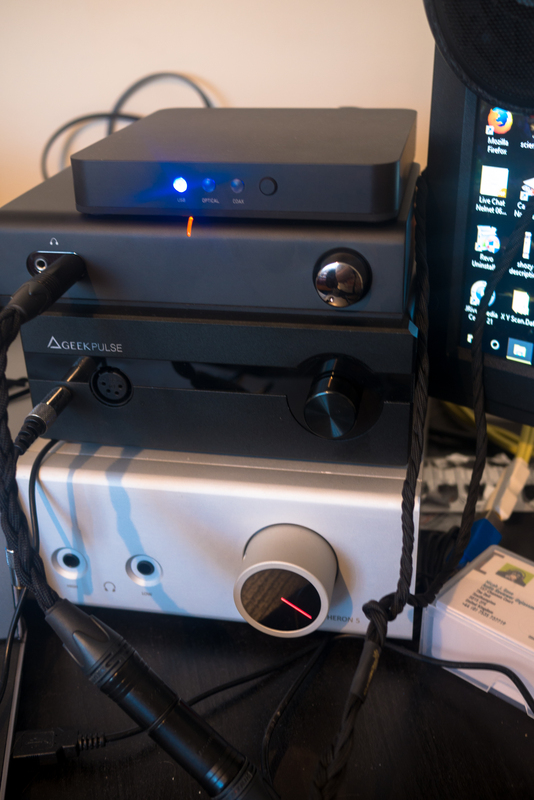 "The rHead was able to equal the performance of a Sennheiser HDVA-600 at almost triple the price, even surpassing it when it came to musicality and listening enjoyment." 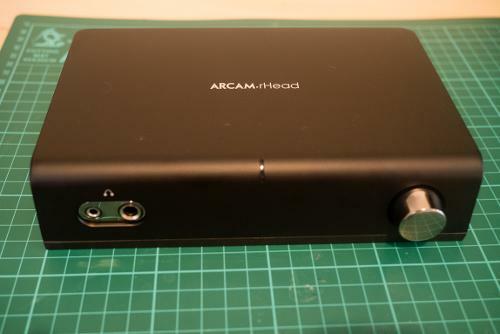 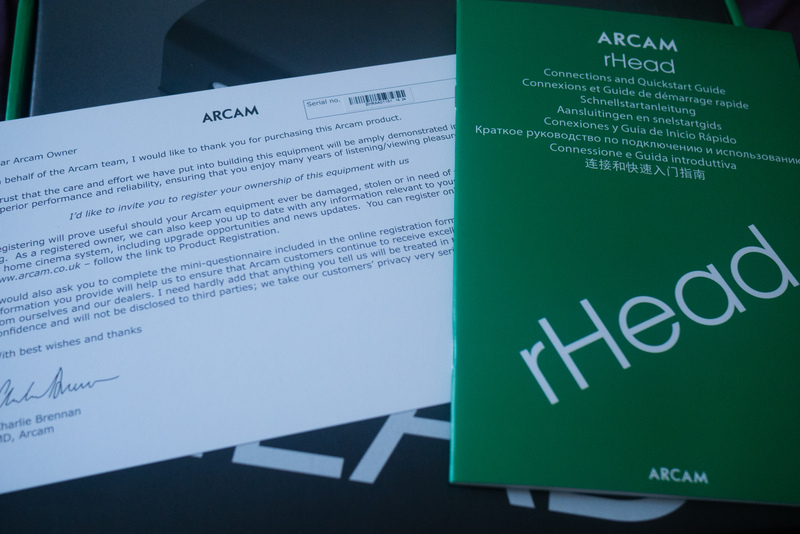 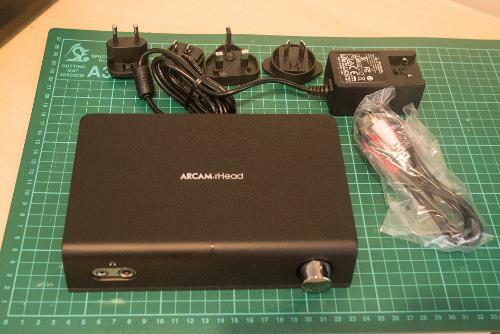 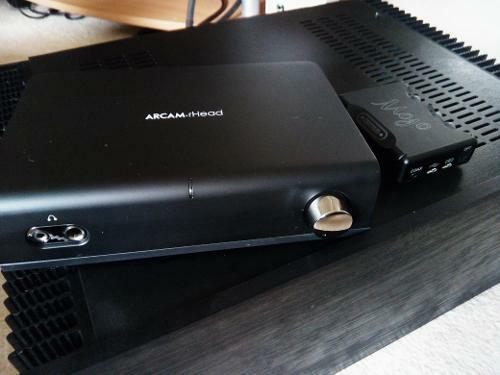 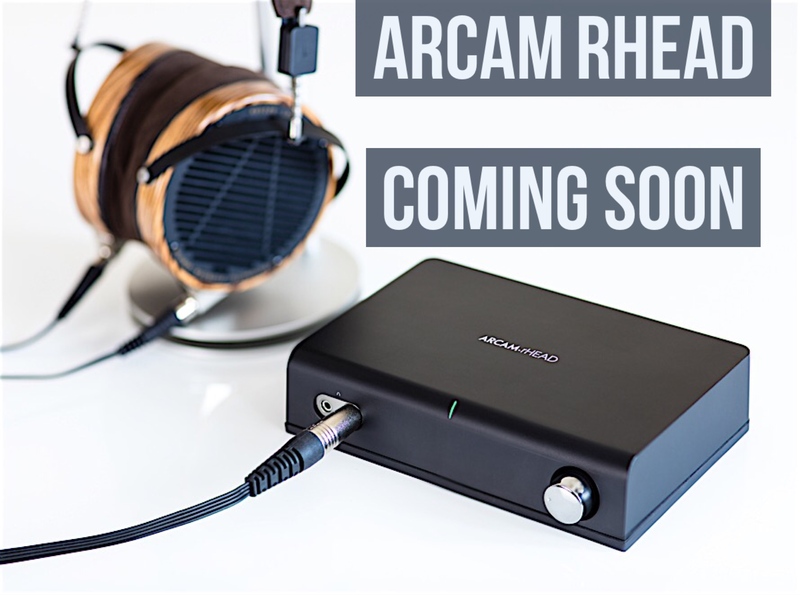 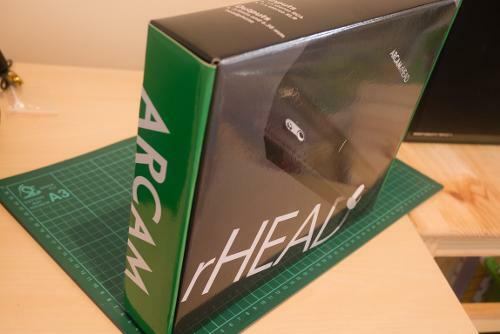 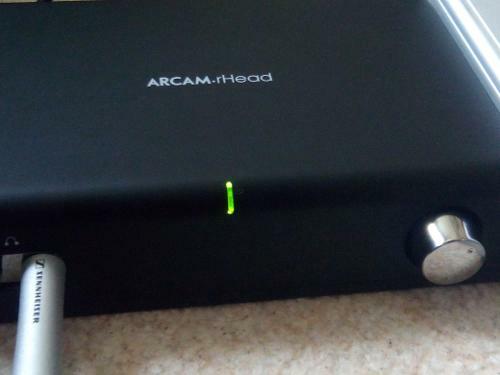 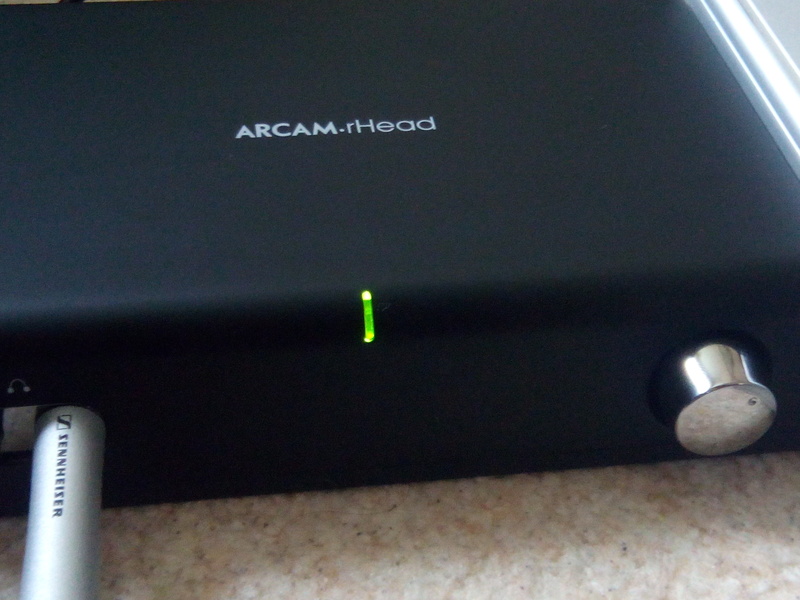 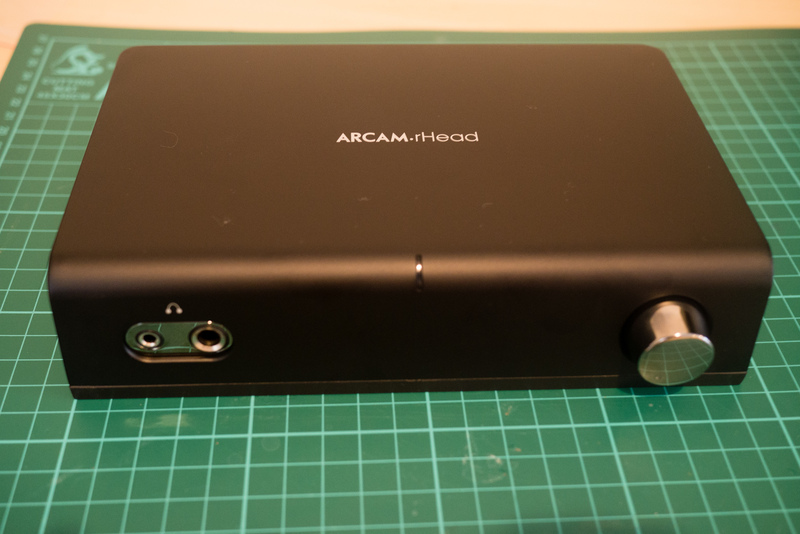 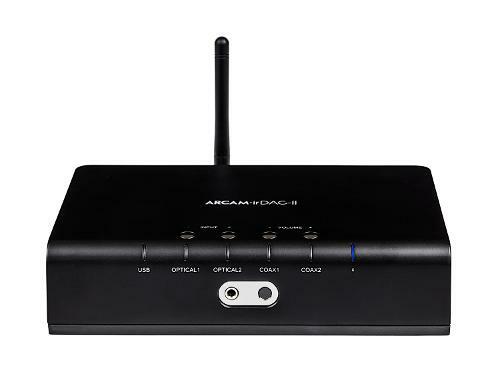 Designed by Arcam’s founder and Class-G Amplifier Guru John Dawson, the new Arcam rHead is a discrete true-linear Class-A analogue headphone amplifier, built for the highest possible performance and to outperform competition at anywhere near the affordable price. 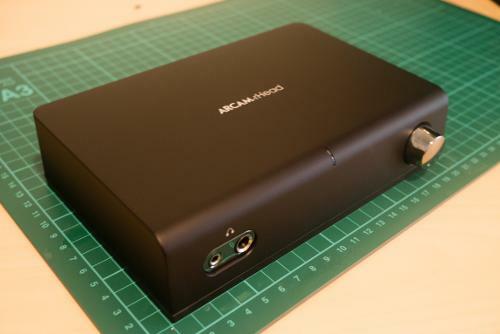 This small, solid and beautifully built product will complement the audio system of any headphone lover. It delivers enough power to drive small speakers, let alone the least-efficient headphones, but is the epitome of ultra-low noise, ultra low-distortion refinement rather than a brute force brawler. 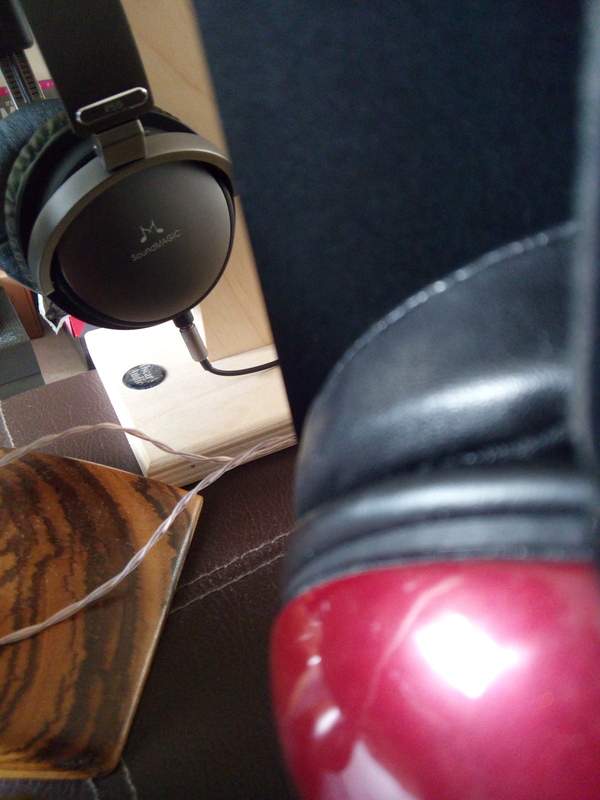 - Class A design delivers absolutely no crossover distortion for the purest sound.